AustinPostcard - State Capitol, Austin, Tex. 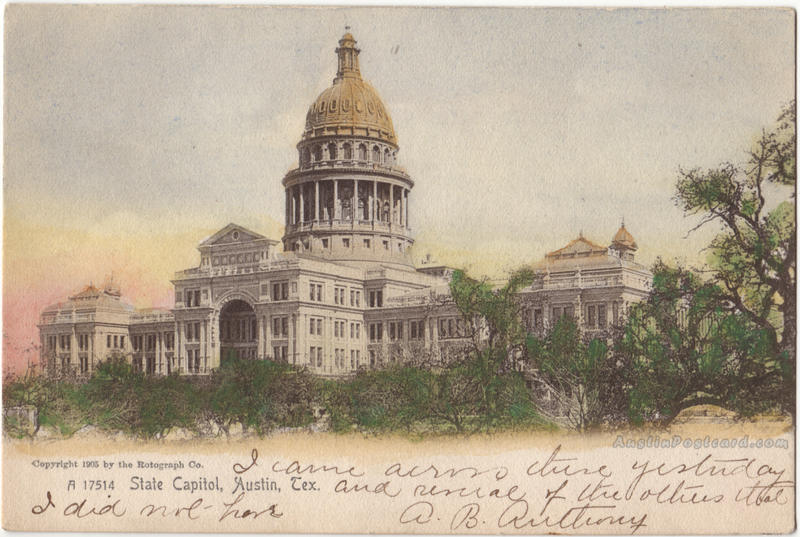 Postcards > State Capitol & Capitol Grounds > State Capitol, Austin, Tex. Publisher: The Rotograph Co., N.Y.